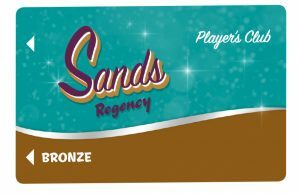 Sands Player’s Club members get more action! 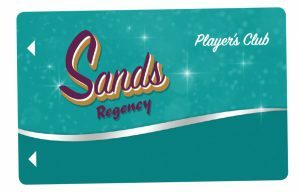 Join the Sands Player’s Club and earn points and comps when you play Slots, Table Games and Bingo. 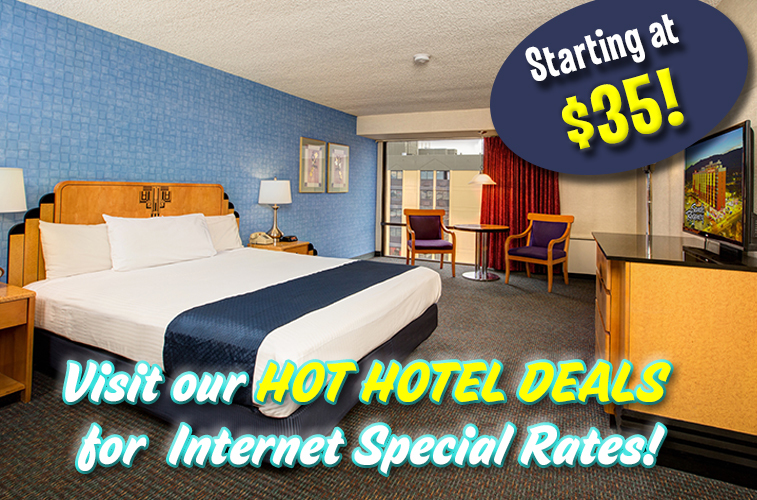 Comps can be redeemed for hotel rooms and meals in our restaurants. Points can even be redeemed for E-CASH! See our complete redemption list available at Guest Services. But that’s not all! 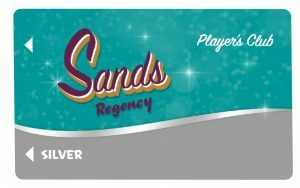 Sands Player’s Club members also receive invitations to outstanding special events, complimentary meals, hotel discounts and many more membership bonuses. 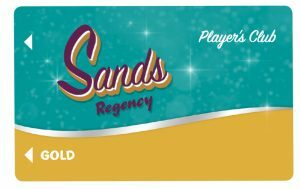 Join today and discover how easy it is to become a VIP at the Sands. There are three VIP levels- Bronze (2,000 VIP Credits), Silver (4,500 VIP Credits) and top level Gold (8,000 VIP Credits). With VIP status, guests receive renewal Thank-you Bonuses and Comp Adjustments plus daily multipliers. 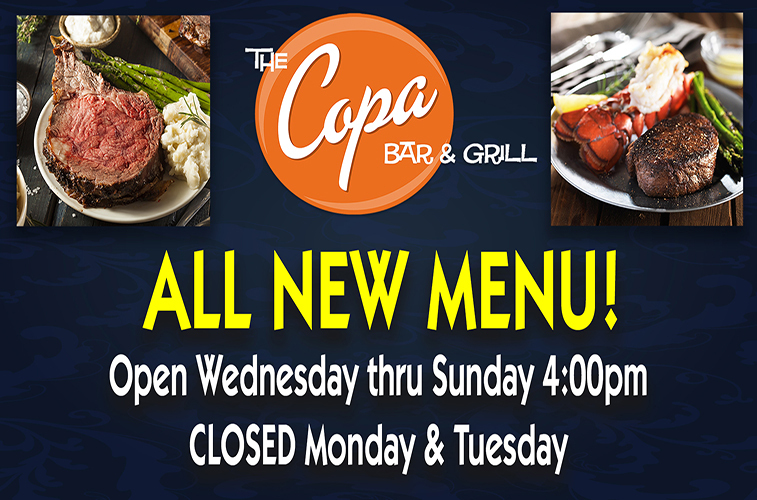 See Guest Services for details. Don’t have a card? 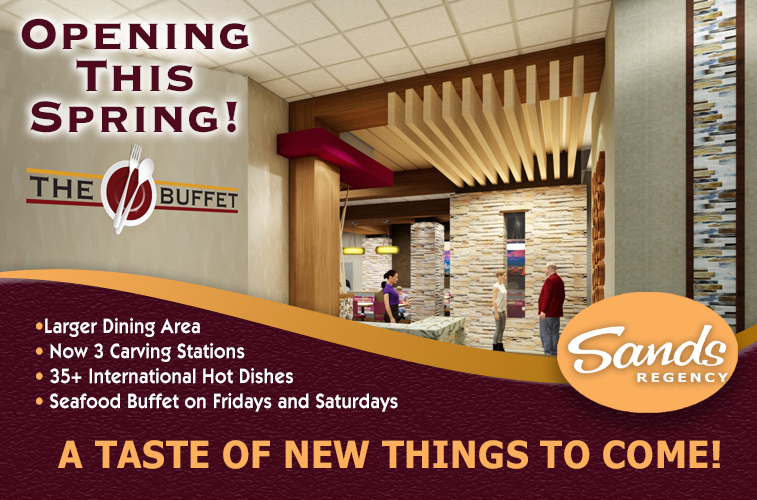 Sign-up today and earn 25 Points for a FREE Buffet plus so much more! 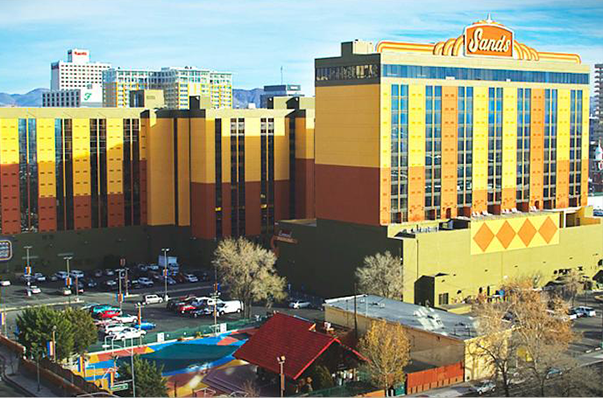 Earn Points and Comps when you play your favorite slots, table games and BINGO! $5 E-CASH for providing your email address at sign up. 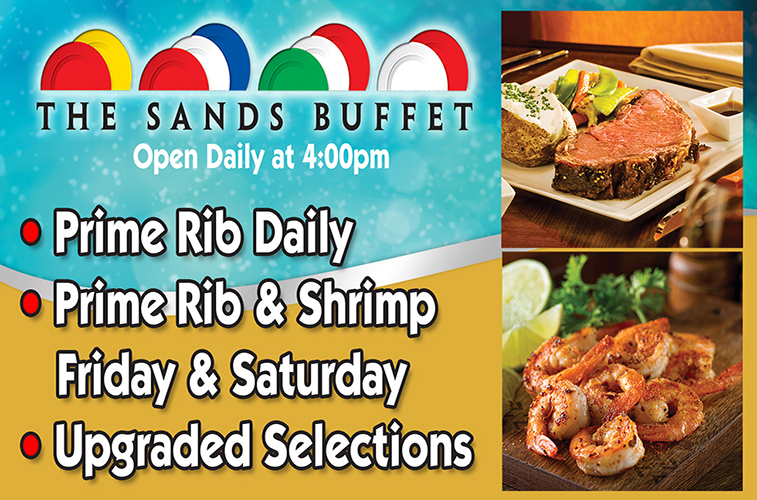 New Card members receive a FREE Buffet when they earn 25 points on the day of sign up! The more you play, the more awards you receive and the faster your free stuff piles up. This is our entry level card and where the fun starts. Teal members earn Points, Comps, E-CASH, FREE entries into drawings and Special Invitational Events. 2,000 VIP Credits. As a Bronze member you will earn Points, Comps, E-CASH, FREE entries into drawings and Special Invitational Events. Bronze members also receive VIP Parking, Special VIP lines at Guest Services and at our Dining establishments, Gift Shop Discounts, Restaurant Discounts, Special VIP Parties, Hotel Discounts and 2X Comps ALL DAY EVERY DAY! 4,500 VIP Credits. As a Silver member you will earn Points, Comps, E-CASH, FREE entries into drawings and Special Invitational Events, VIP Parking, Special VIP lines at Guest Services and at our Dining establishments, Gift Shop Discounts, Restaurant Discounts, Special VIP Parties and Hotel Discounts. Silver members also receive a special Thank You Bonus and 2X Points ALL DAY EVERY DAY! *Please see Guest Services for more information.